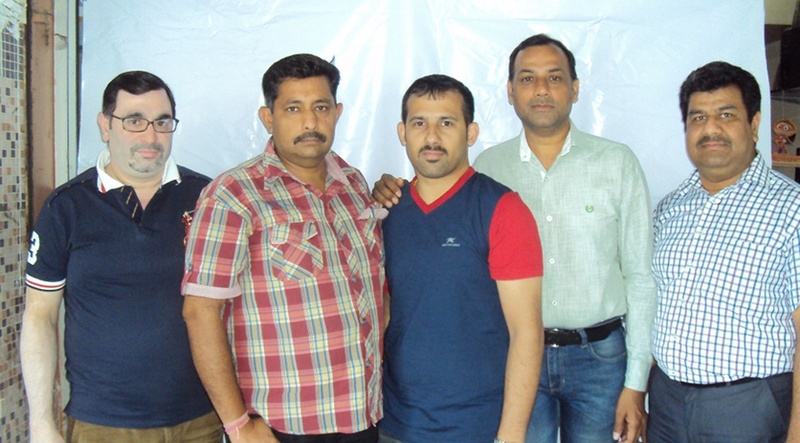 Jammu, June 30: The IT dealers of Jammu are sounding excited with the formation of a new team at the Jammu Computer Dealer Association (JCDA) after a gap of three years. The association has been defunct for the past three years, but with the effort of the dealers, the association was revived early last month, and now it is looking to bring back the IT business in the city and creating action plans to resolve the issues which had been pending in the absence of an active association. The new team is elected for next two years. JCDA has been one of the oldest associations, which was formed in 2008. It was one of the most united association in the past. The unity of the association could be reckoned from the fact that, with the association’s strength and power the State has got a “Zero VAT” title. Gupta also added, “We have formed an advisory team, which will be working towards making amendments to the Association’s Constitution and setting the roadmap for the new team for the next two years. In the absence of a new team, Jammu IT market had gone through a rough patch. The Association’s effort to retain the Zero VAT status went in vain, as the new State Government re-imposed the 5% VAT on IT products. Another issue was the increase in complaints like poaching and product service support. The new team includes Dikshit Gupta as President, Naveen Gupta as Organizing Secretary, Pranav Bhagotra (Treasurer), Rajan Gupta (Vice President) and Rajeev Majotra (Gen. Secretary).